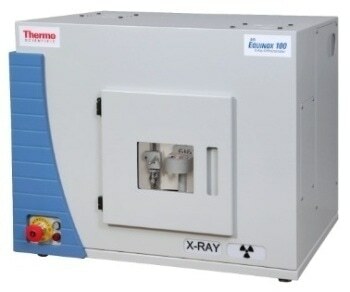 The Thermo Scientific ARL PERFORM’X X-ray fluorescence (XRF) sequential spectrometer is an advanced platform for quick and precise analysis of up to 90 elements in nearly any liquid or solid sample. 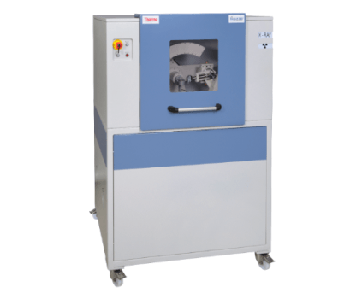 The ARL PERFORM’X spectrometer has an innovative compact design to offer benefits of XRF analysis including repeatability, sensitivity and ease of use, while establishing new standards of speed, consistency and flexibility on a broad range of sample types. The spectrometer can solve composition problems in challenging industrial processes and quality applications that include metallurgy, petroleum, polymers, mining, glass, cement and refractories. 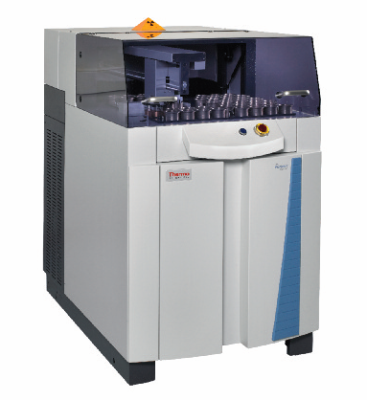 Academic or research labs dealing with geochemistry, automotive engineering, materials science, environmental research and forensics will benefit from its performance and versatility. 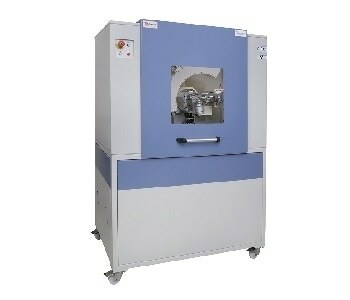 It has a dual sample loading system for high sample throughput. 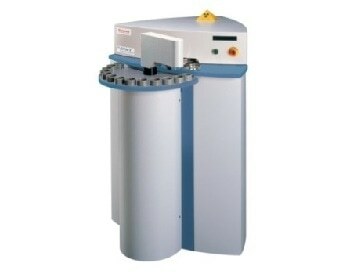 Can handle up to 60 samples per hour, unmanned. 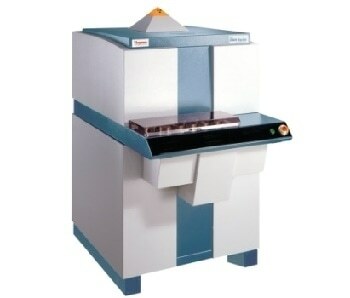 Has a dedicated loading position for urgent samples. 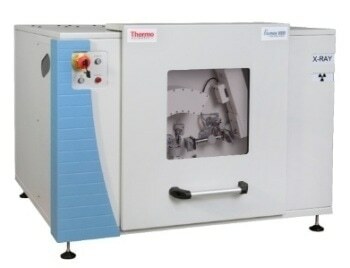 Is equipped with an Ultra-thin X-ray tube window for improving sensitivity for light elements. Incorporated with unique UCCO technology (Ultra Closely Coupled Optics). Has a high peak to background ratio. Offers long-term and short-term stability. Has a choice of power levels up to 4200 W.
Equipped with mid power systems without external water chiller. 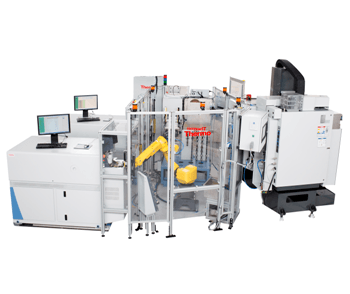 Has a multiple position automated X-Y sample changer. Equipped with a new goniometer design that offers a number of collimator and crystal options achieving the widest possible analysis range. Has a number of beam filters and optimal analysis parameters can be chosen for every element. 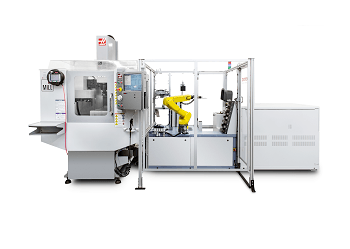 Its design is optimized for reliability, maximum uptime and easy maintenance. Completely digital, frictionless goniometer ensures excellent lifetime angular accuracy. It possesses a security device for dust/liquid collection in case of sudden breakage of a pressed pellet/liquid cell during loading. Simple and quick analysis of totally unknown samples through advanced standard-less analysis packages.